Some interesting events took place during the thirty years that Heckmondwike existed as a rugby club. The Heckmondwike athletic club was formed by two vicars, the Reverend W.T. Storrs and the Reverend J.C. Blackmore in the early 1870s. From the athletic club a football team developed that was made up of soccer players. However, its first match was against a rugby team and from that point on rugby became the sport played by Heckmondwike. Local derbies in the Spen Valley usually attracted good attendances and often created controversy. Heckmondwike provided the opposition for the first official fixture played by Cleckheaton on 26th January 1876, a game won easily by Heckmondwike. Relations between the two clubs deteriorated in the late 1870s when allegations of biting led to the cancellation of fixtures for a few seasons. Liversedge played their second official game against Heckmondwike at Hightown on 5th January 1878. This game seems to have marked the beginning of another difficult relationship. Liversedge won the game, claiming the opposition was Heckmondwike's second team, while Heckmondwike said that it was in fact their third team. Correspondence in the local press regarding this issue continued for weeks, with both sides claiming they were right! 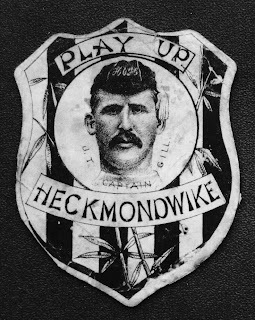 Heckmondwike played some home games under floodlights in the late 1870s, two under electric lights and one under gas lights. The latter took place in January 1879 and Dewsbury provided the opposition. One of the games played under electric lights was against Bradford Albion and, although there were gate receipts of £70, most of it went on expenses. This was perhaps the reason why Heckmondwike only ever played three floodlit games. 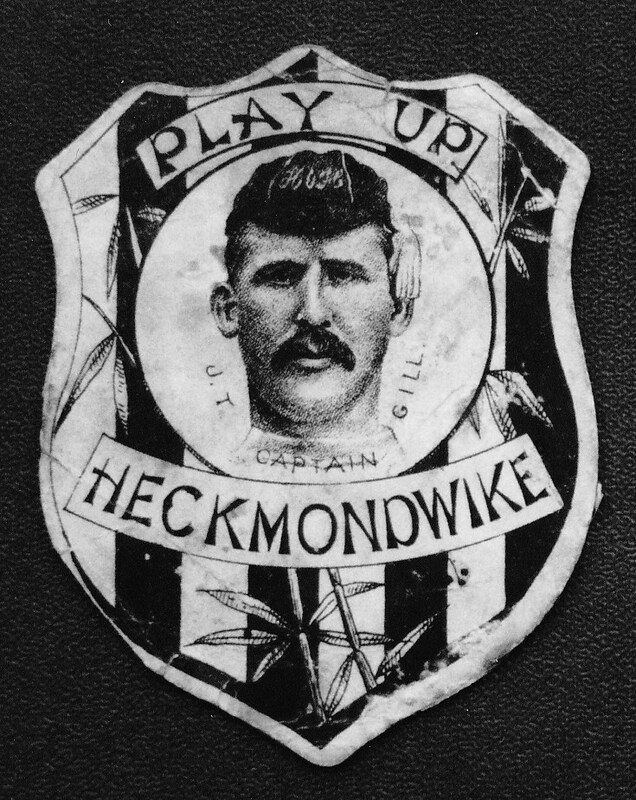 In 1887 Heckmondwike were banned by the Rugby Union authorities for alleged professionalism. They were allowed to return to regular competition in 1891. By the beginning of the 1892/93 season, Heckmondwike were acknowledged as champions of Spen Valley. they had a good financial balance, plans for ground improvements, and in their captain, R.E. Lockwood, they had a man described as 'the prince of three-quarter backs'. In 1896/97, their first season as members of the Northern Union, enthusiasm was obviously running high and the local derby with Liversedge at Beck Lane produced an attendance, in heavy rain, of between three and four thousand. However, that initial enthusiasm gradually waned and Heckmondwike eventually folded in 1902. Part one of the story of Heckmondwike was posted on this site on 14th September 2011.